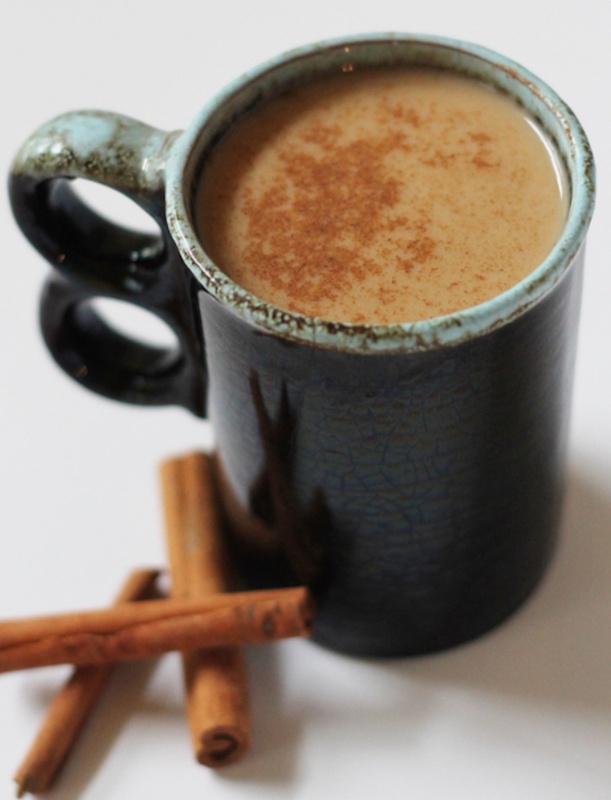 Crock Pot Pumpkin Spiced Latte - Homemade crock pot pumpkin latte. This recipe is EASY to make and is my go-to drink when entertaining in the fall or winter. Try this delicious version of a coffee shop favorite!